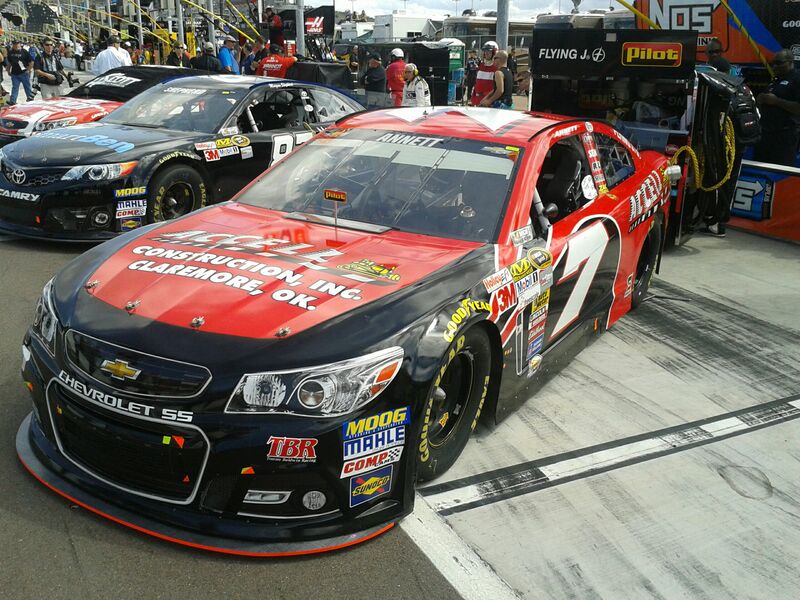 MOORESVILLE, N.C. (October 1, 2014) - NASCAR Sprint Cup Series rookie Michael Annett looks to continue his good intermediate track outings this Sunday at Kansas Speedway. 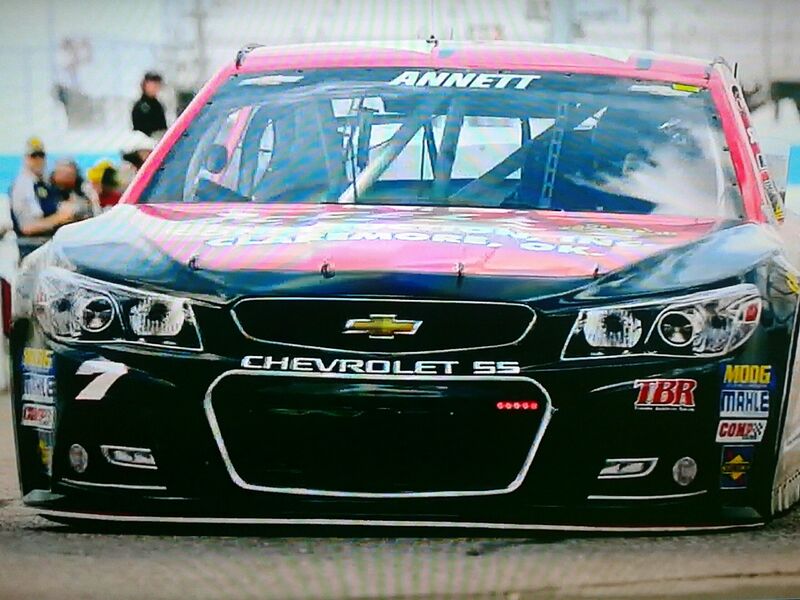 Annett, piloting his No. 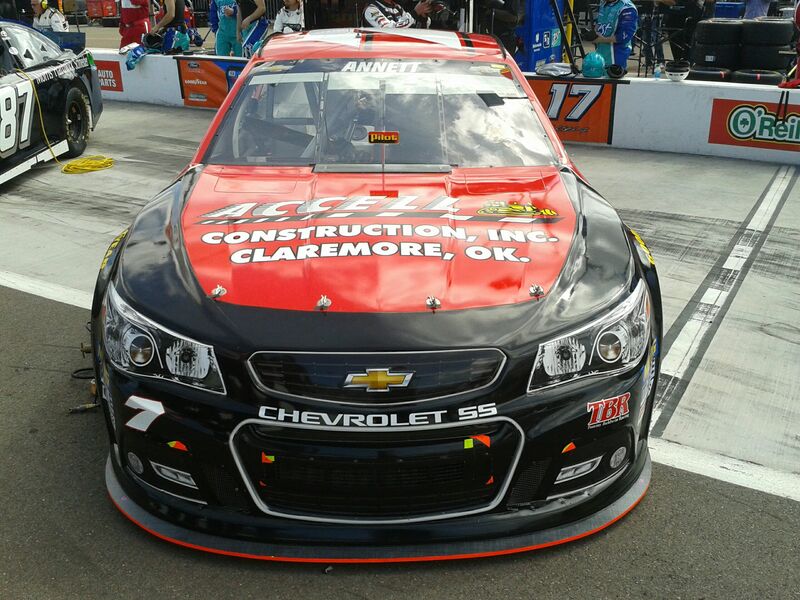 7 Accell Construction Chevrolet SS this weekend, has seen all eight of his top-22 finishes this season come at tracks 1.5 miles or longer. 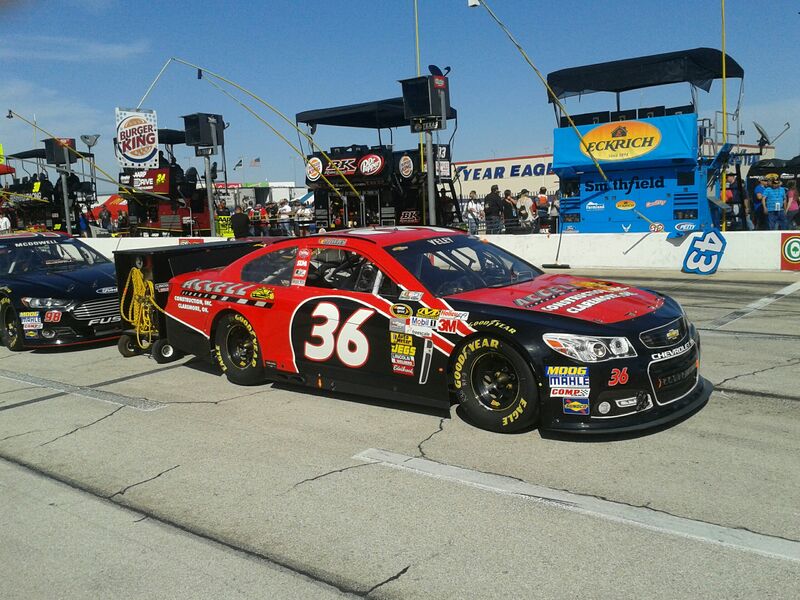 He finished 25th in his first ever Cup Series start at Kansas this past spring. 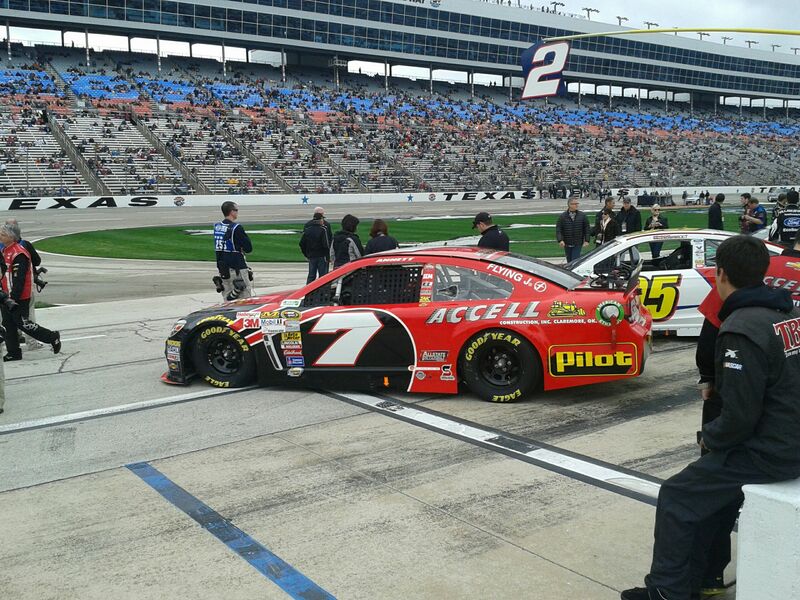 He finished eighth and 12th in his two most recent NASCAR Nationwide Series starts at the facility. 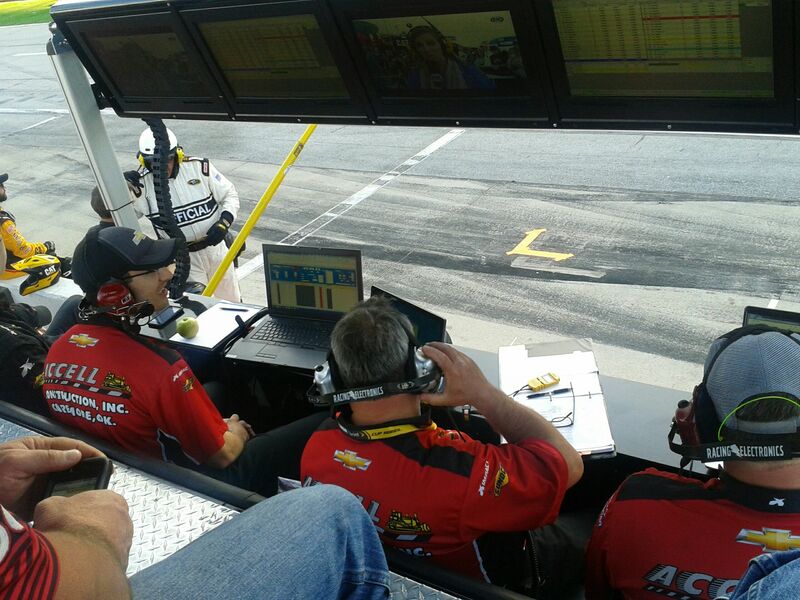 Annett's crew chief at Tommy Baldwin Racing, Kevin "Bono" Manion, led Jamie McMurray to finishes of 15th, seventh and 16th on the track's current surface, spanning 2012 and 2013. The race will air live Sunday, Oct. 5 at 2:15 p.m. Eastern on ESPN. "We've had some extra time at Kansas this year, having participated in the tire test there right before the spring race. Our mile-and-a-half program has gotten to the point where we're a top-20 car. 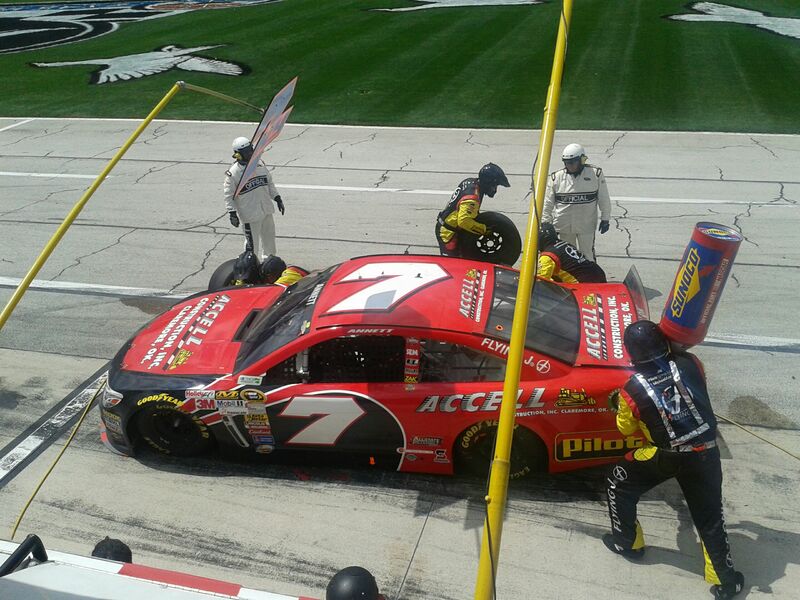 We finished 18th at Kentucky and 21st at Atlanta. I feel like we can continue to improve on that this weekend. 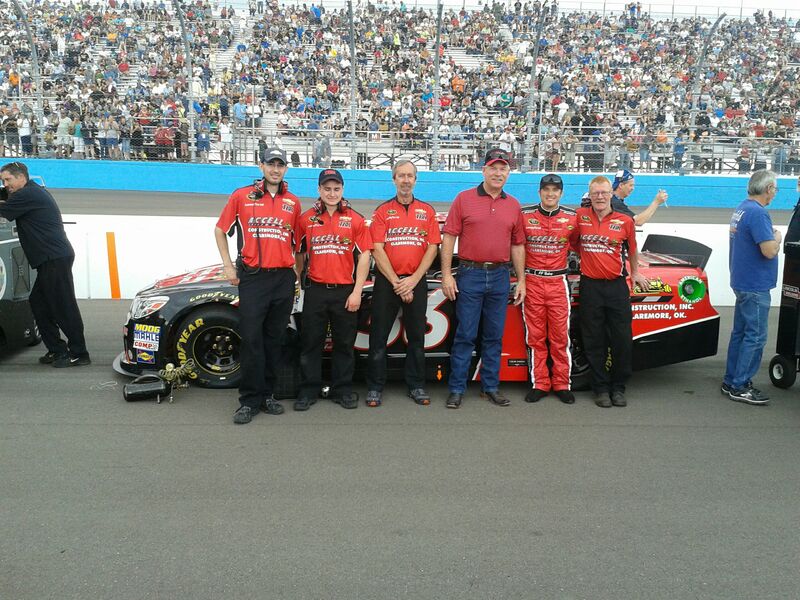 Founded in 2009, Tommy Baldwin Racing is a NASCAR organization that fields two full-time Chevrolet teams in the NASCAR Sprint Cup Series. Baldwin, a native of Long Island, New York, is a Daytona 500-winning crew chief going into his sixth season as a full-time Cup Series car owner. 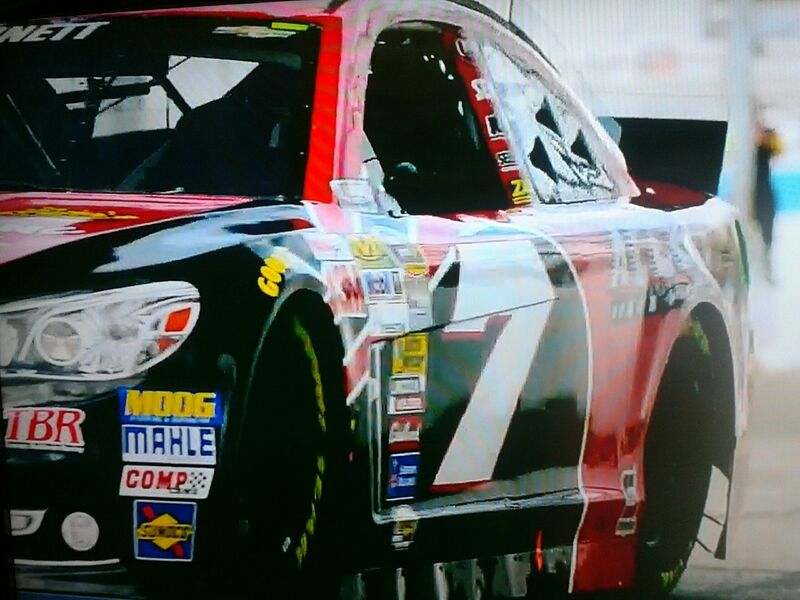 For more information on Tommy Baldwin Racing, please visit them on Facebook,Twitter or their website. Accell Construction, Inc. operates as a full service site civil contractor for the petroleum terminal and bulk storage industries and specializes in tank farm construction, tank foundations and other related site civil construction. Accell Construction's clients know they can expect excellent safety, reliability and top-notch job performance. Accell, whose projects are always in budget and completed early, enjoys a 20-year reputation that is second to none. 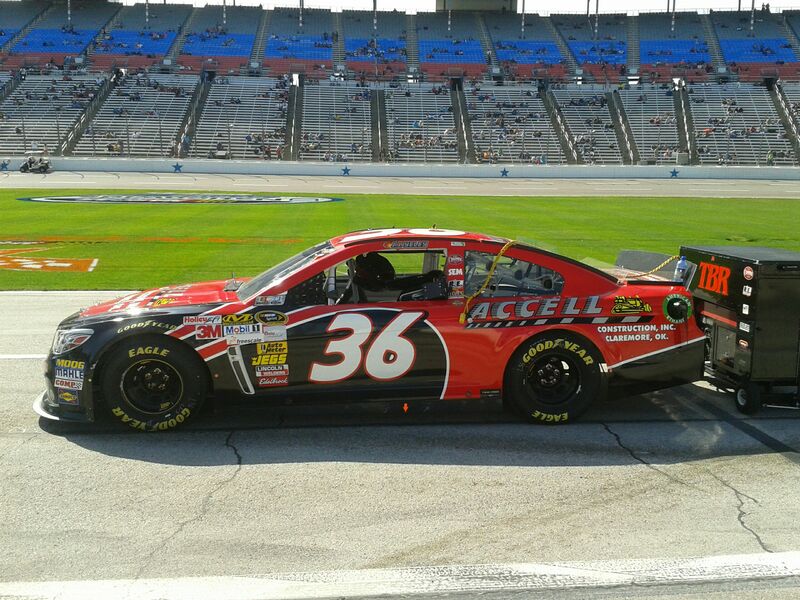 Oklahoma based Accell Construction operates civil construction projects in numerous states across the U.S. and has constructed some of the largest petroleum storage facilities built in the U.S. in the last 15 years. Accell benefits from a team of employees who bring decades of civil experience. 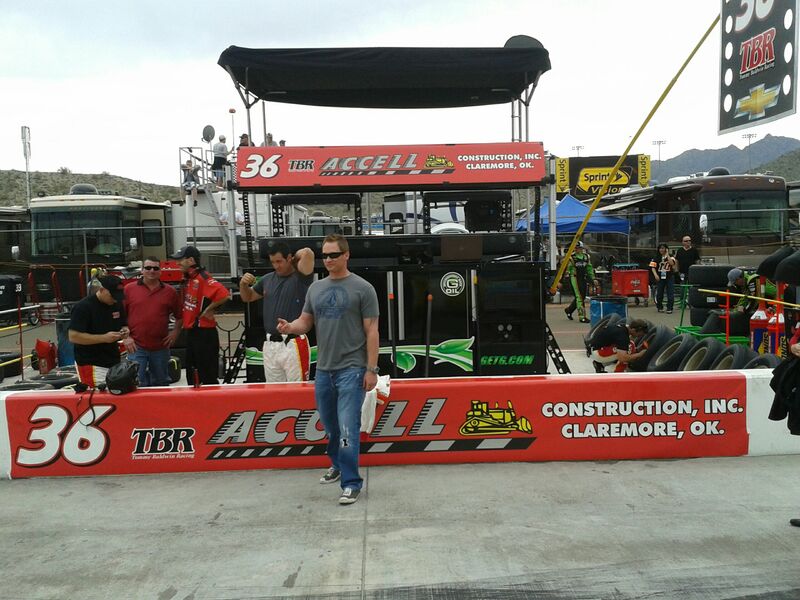 The Accell team, many of whom have been with the company since inception, is committed to excellence and safety. All field personnel are also required to be TWIC certified. Accell has a well-known reputation in the petroleum storage industry for performing the highest quality work-always in an expedient, but safe manner.